At Speed Plumbers, our business hours are 24 hours a day – seven days a week! 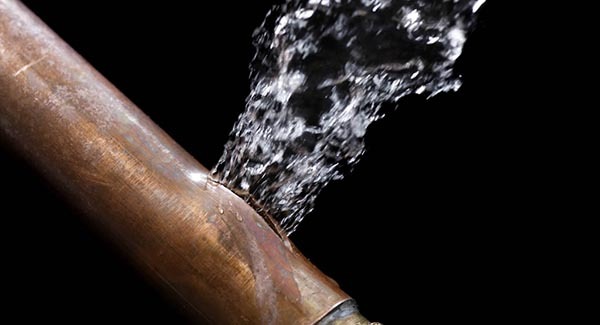 Whether disaster strikes in the middle of the night, or on a Sunday afternoon, our experienced team of emergency plumbers in Durban are ready and able to assist you with any plumbing mishaps you might encounter – regardless of time or day. Our response times are in line with industry standards, and we will always endeavour and see to your plumbing emergency as soon as possible. Give us a call and we’ll be knocking on your door before you know it!